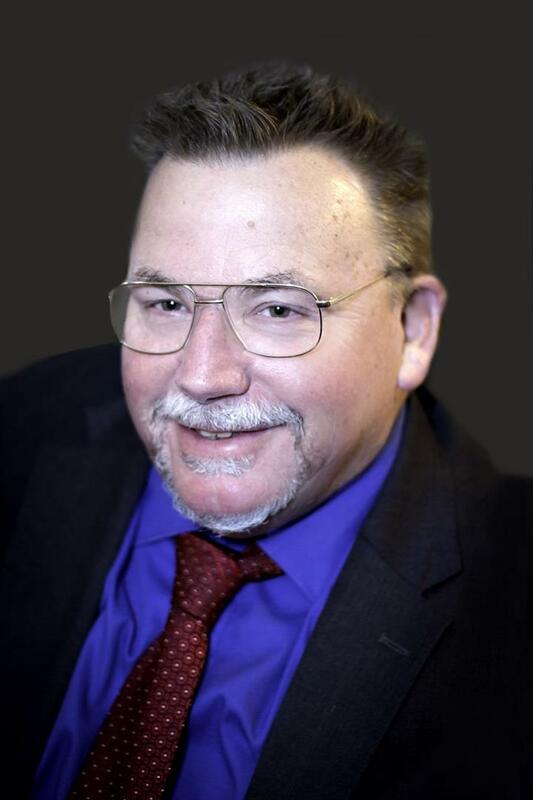 Michael has more than 38 years experience in Commercial/Residential construction, property management, land development & Real Estate Sales. He has a strong background in all aspects of engineering and architecture. Michael worked for Central Pennsylvania's largest developer, and constructed numerous executive style homes and built 60 commercial buildings. No project or assignment is too small or too large. Octavia is originally from Lancaster. She attended Arcadia University in Glenside, PA where she recently completed her B.A. Degree in Global Media in December 2017. She will officially graduate in May 2018. 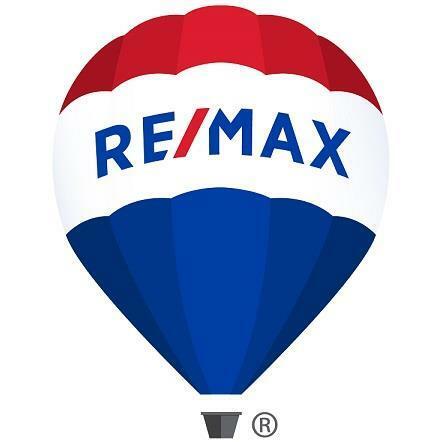 Octavia joined the RE/MAX team in February 2018. She enjoys travelling overseas as well as going on beach trips, attending concerts and going out to eat with friends. You can contact her at fdcoordinator@verizon.net. Rachel Skinner joined RE/MAX Delta Group in May 2017 as a Front Desk Coordinator and is now Michael Yingling’s Personal Assistant. 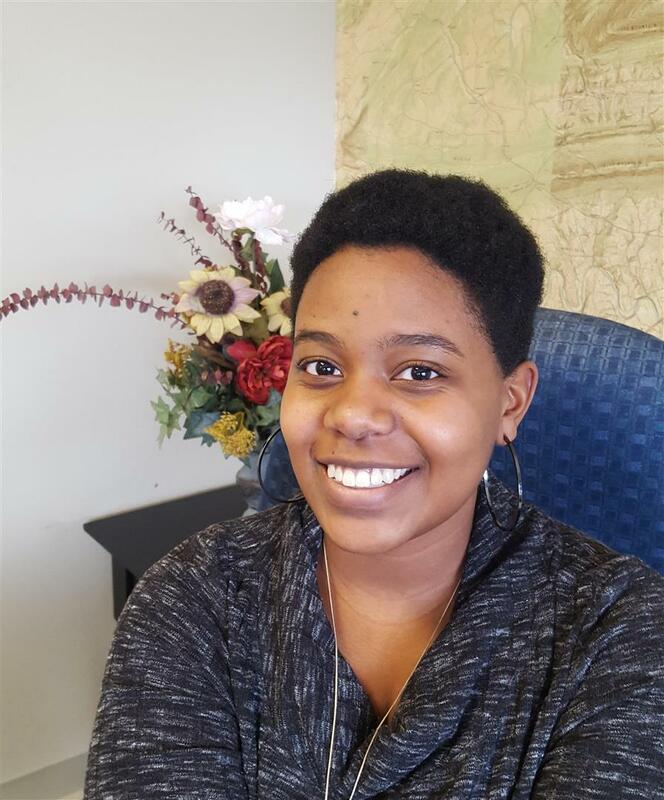 She is graduating from PA Cyber Charter school in June 2018 and plans to attend Harrisburg University of Science & Technology for E-Business & Management. Rachel is a Teen Leader and Worship Band Leader at Trinity Presbyterian Church in Harrisburg. Rachel enjoys writing, composing music, and spending time with family and friends.